The TyreSafe Awards are now open for entries. 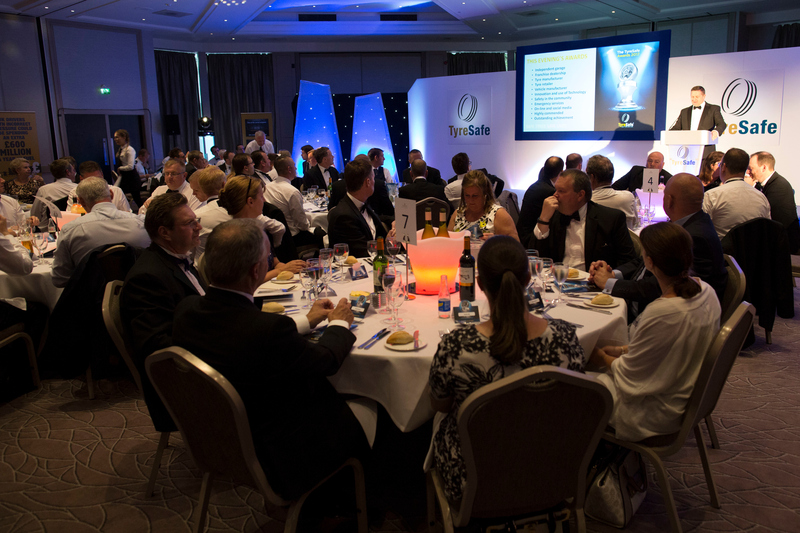 Hosted at St George’s Park on Thursday 18 July 2019, home of the National Football Centre, and located in Burton upon Trent, the industry awards throw a spotlight on those national and local businesses and individuals who have made a contribution to raising awareness about tyre safety issues, at a gala dinner which follows the TyreSafe Briefing. 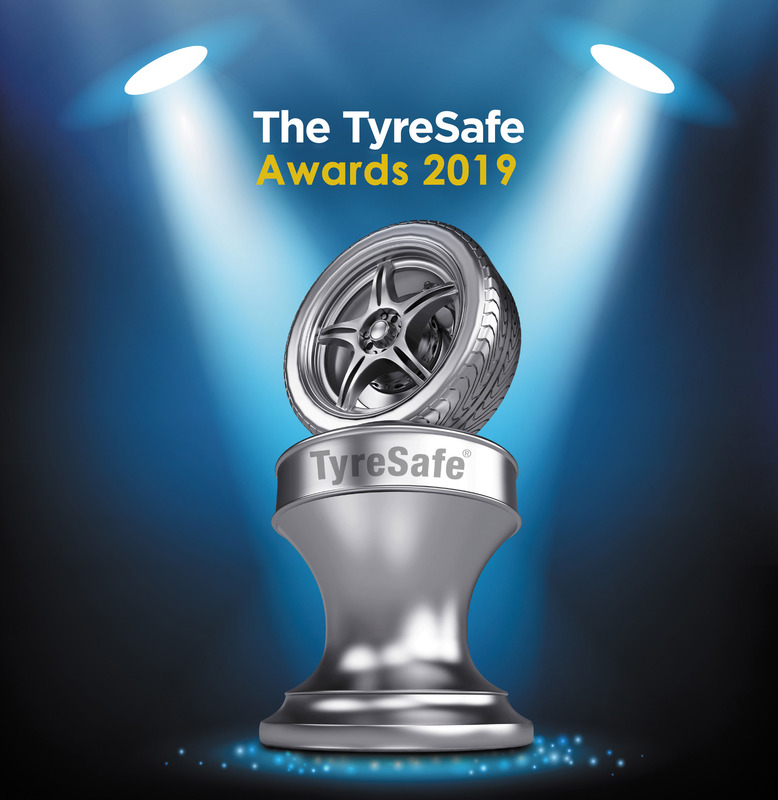 Submissions for the TyreSafe Awards 2019 are now open and will close on Friday 26 April 2019. TyreSafe understands smaller organisations may not have the same resources available to them to complete as comprehensive an award entry as larger operations. In such circumstances, TyreSafe will accept shorter entries but does expect all entrants to provide as much information as possible. Companies, organisations or individuals may submit multiple awards for any of the categories. Entries will be judged on their positive contribution to raising measurable awareness about the dangers associated with illegal and defective tyres, with a particular emphasis on evidence of detailed planning and review.